Shenzhen City Breaker Co., Ltd. is not only an exporting company, but also a professional manufacturer in China. We have our own production base. The products we professionally deal with are switching power supplies, sensors, relays, voltage stabilizers, AC contactors, circuit breakers, distribution boxes, industrial plugs & sockets and others. Since we are a manufacturer & exporter, we are sure that we can best support our customers with high quality products and the most competitive prices. 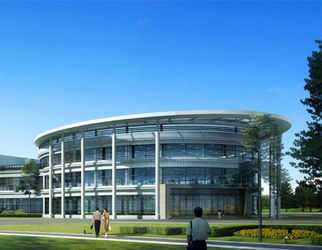 Our company is located in Wenzhou - the Electric Capital of China. We specialize in developing, manufacturing and distributing low voltage & high voltage electrical products. 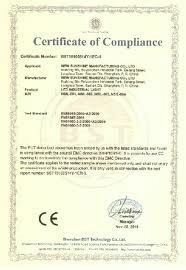 We are an ISO9001:2000 certified company. 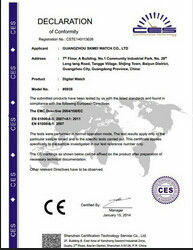 We have obtained many certificates, such as CCC, CE, CB, GS and RoHS. Stability, expertise and technological innovation are the core stones of our business strategy. Aiming at reliable product quality and the highest customer satisfaction, we are consistently deepening enterprise inner reform and fully carry out a quality guarantee system. 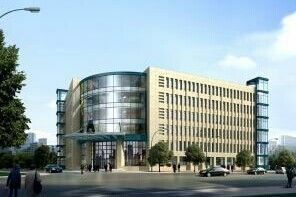 With special cultivation of employees, high investment on production facilities and R&D as well as a wide range of products, we advocate "technology innovation, business honesty and trust and quality first" as our basic principle, trying to develop into a world-class electrical manufacturer with constant efforts. 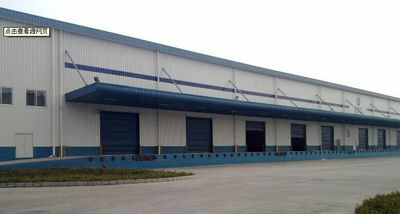 What we do: business scope, household electrical appliances, high and low voltage electrical equipment, mechanical equipment, computer and auxiliary equipment sales; Import and export of goods and technology import and export,etc. Inductive proximity sensor, Ultrasonic proximity sensor, Capacitive proximity sensor, Hall proximity sensor, Explosion proof proximity sensor, Color mark sensor, Photoelectric switch, Magnetic reed sensor, Switching power supply, Motor soft starter, Molded case circuit breaker, AC contactor, Industrial electric heaters, Solid state relays, Frequency inverter, Room thermostat and etc. A professional team serve you!